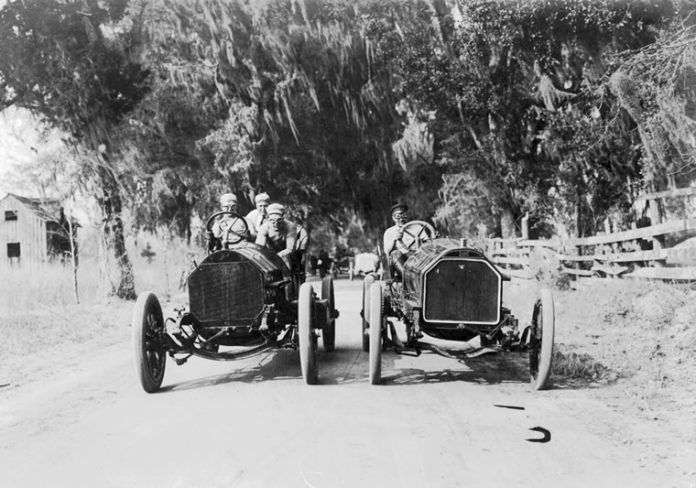 Cars have played a pivotal role in the history of Sea Island, as founder Howard Coffin was also a pioneer in the automobile industry. With the picturesque sprawling Georgia coastline, a historic avenue of towering oak trees and a salt marsh brimming with wildlife, it’s no surprise that Sea Island is a popular road trip destination. However, this hasn’t always been the case—at one point, there was not even a bridge to connect the Island to the mainland. That changed when automobile magnate Howard Coffin took an interest in the Golden Isles. 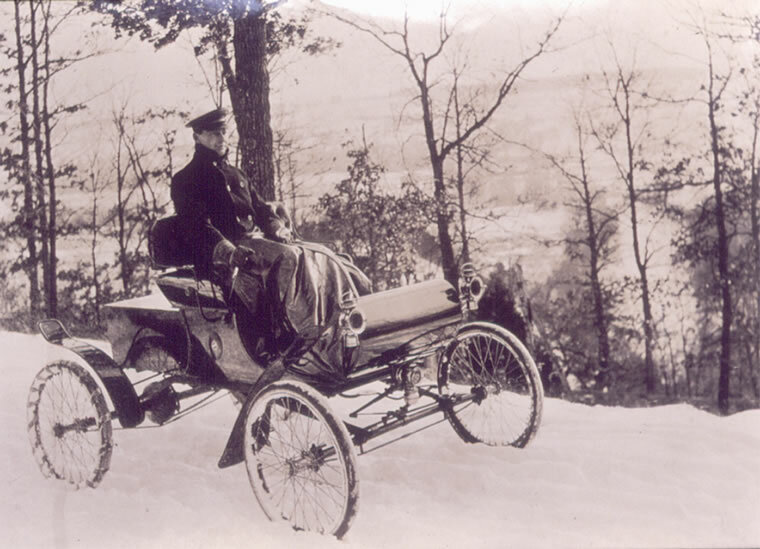 After studying engineering in Michigan, Coffin created his first automobile, a steam-powered car that he used to deliver mail part-time. He spent some time working as an engineer for Oldsmobile (then called Olds Motor Works) before partnering with Joseph Hudson and Roy Chapin to create the now-defunct Hudson Motor Car Co. in 1908 at the age of 35. He designed the first mass-produced automobile to be on the market for less than $1,000, forever changing the face of the industry. After a road race in Savannah in 1910, Coffin fell in love with the Georgia coast. In 1912, he bought Sapelo Island, a barrier island north of Sea Island, where he and his wife, Matilda, built a significant home. 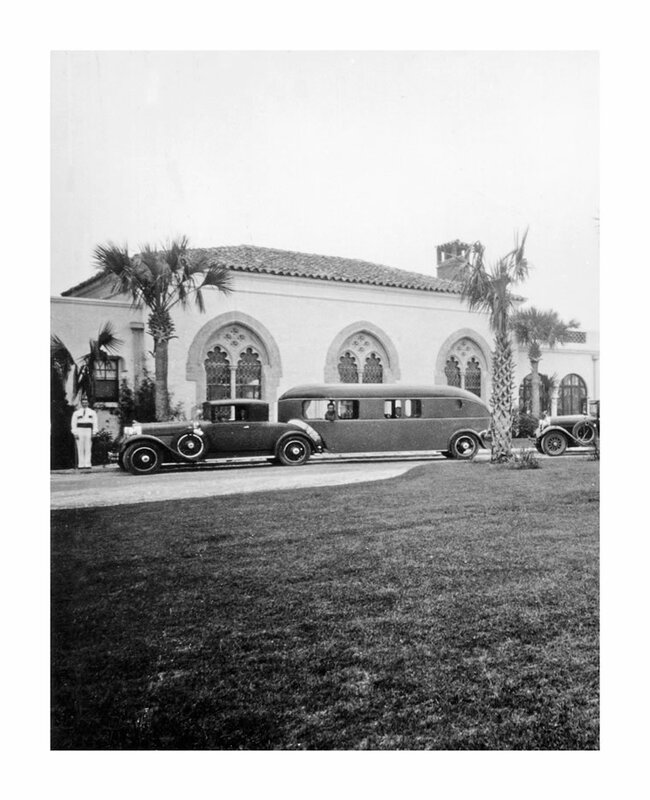 When the causeway linking the mainland to St. Simons Island and what is now Sea Island opened in 1924, Coffin recognized the opportunities that would come. “Coffin … understood that the causeway would transform St. Simons and Sea Island, making them destinations for motorists traveling up and down the new roads along the East Coast,” Rogers notes. Envisioning a seaside oasis on these barrier islands, Coffin purchased even more land, first along St. Simons and then the area now known as Sea Island, and financed improvements to the causeway that connected St. Simons and Sea Island. He partnered with his cousin, Alfred W. Jones, to create the Sea Island Co. and began building The Cloister, which opened in 1928. Now, cars are part of everyday life at the resort. Guests and members can even take a spin in a complimentary 2018 BMW 7 Series or X5 for a luxurious way to cruise around and explore Sea Island and St. Simons for up to two hours. 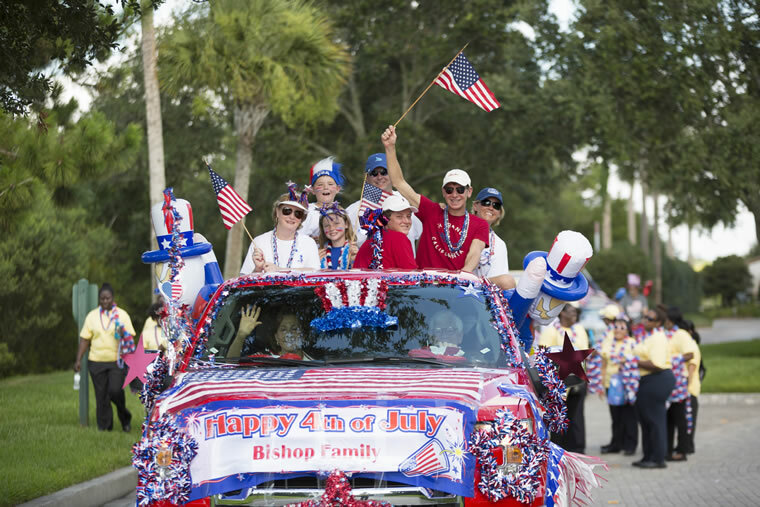 Cars are decorated each year in red, white and blue for the Fourth of July parade at Sea Island. From the first cars arriving at the resort with new guests in tow, including celebrities and political figures, to the vehicles adorned with festive décor each summer for the annual Independence Day parade, these photographs help paint a picture of two of Coffin’s grand achievements coming together.